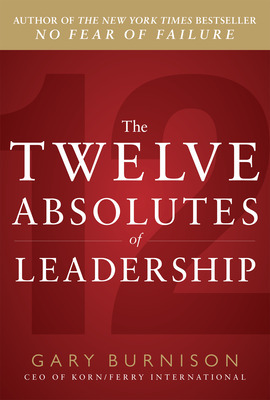 Video featuring Gary Burnison, author of The Twelve Absolutes of Leadership. 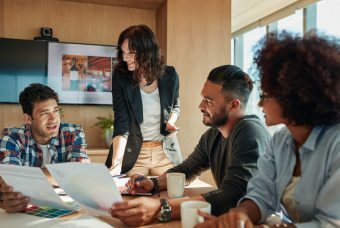 What are the 12 secrets to leadership success, and more importantly, how can a leader achieve them? Leading the world’s largest executive search firm, Korn/ Ferry International, has provided Gary Burnison with insight into what he calls “Absolutes” – the essentials to leadership excellence that top CEOs possess. 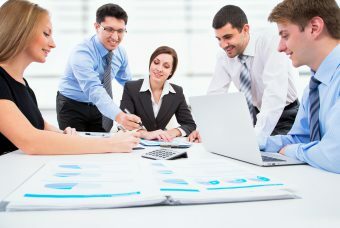 In his new book, The Twelve Absolutes of Leadership, Burnison explores these common traits, behaviors, beliefs, and tactics – from decision-making to communicating, from empowering others to rewarding teams – and interviews the leaders that have adopted them. 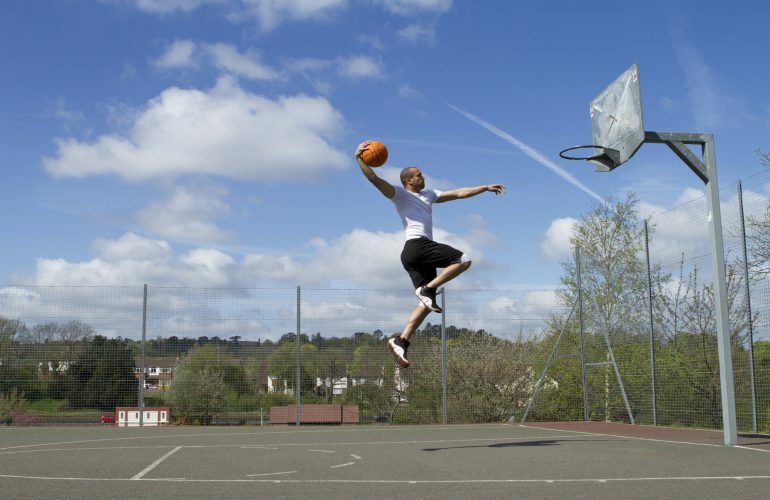 In this sneak preview of the book, Burnison discuss the most important Absolutes and reveals the leadership lessons he learned on the basketball court. 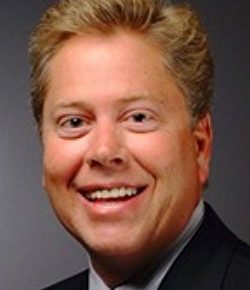 Gary Burnison is Chief Executive Officer of Korn/Ferry International, the world’s largest executive recruiting firm and a leading global provider of talent management solutions. Based in Los Angeles, the firm delivers an array of solutions that help clients to attract deploy develop and reward their talent. Burnison is a regular contributor to CNBC, CNN, Fox Business and other international news outlets. Do You Project Recent Trends Into The Future? 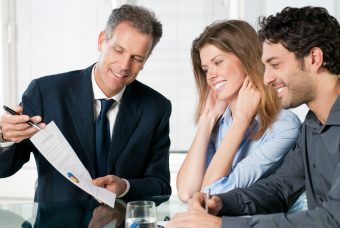 How Can You Double Your Sales?